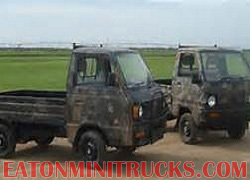 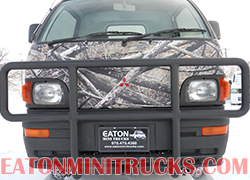 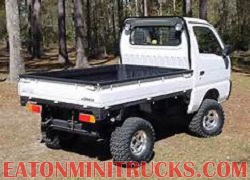 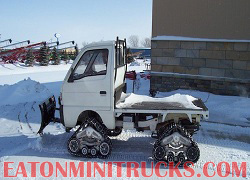 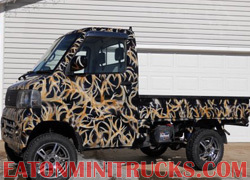 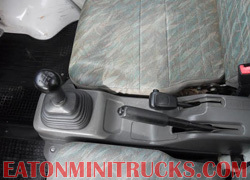 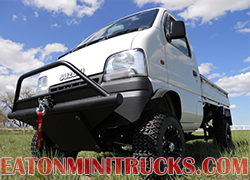 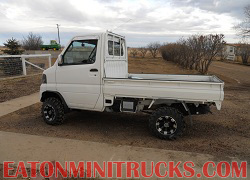 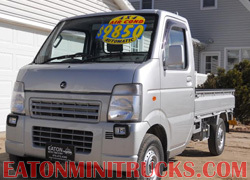 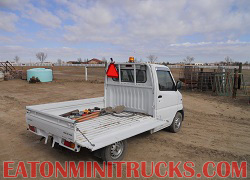 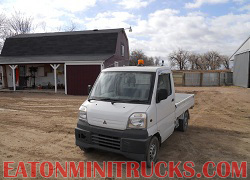 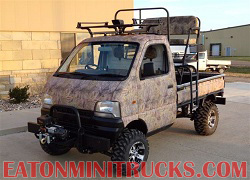 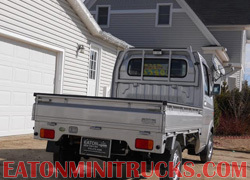 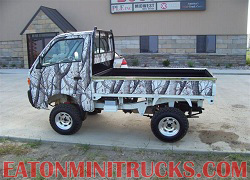 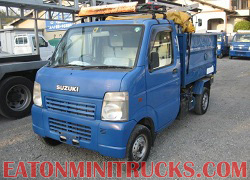 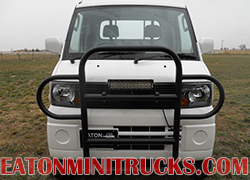 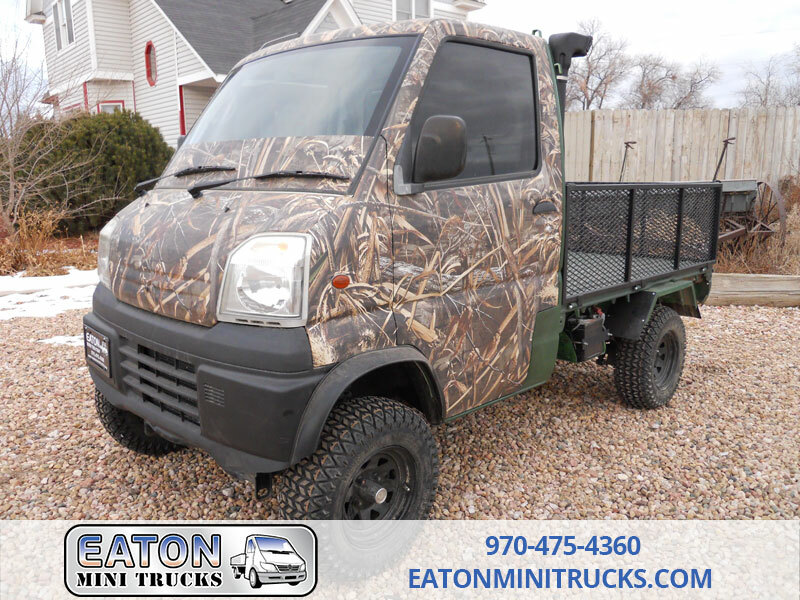 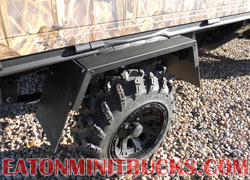 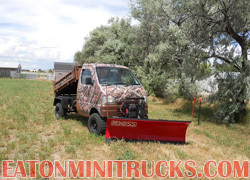 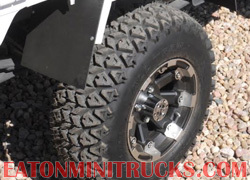 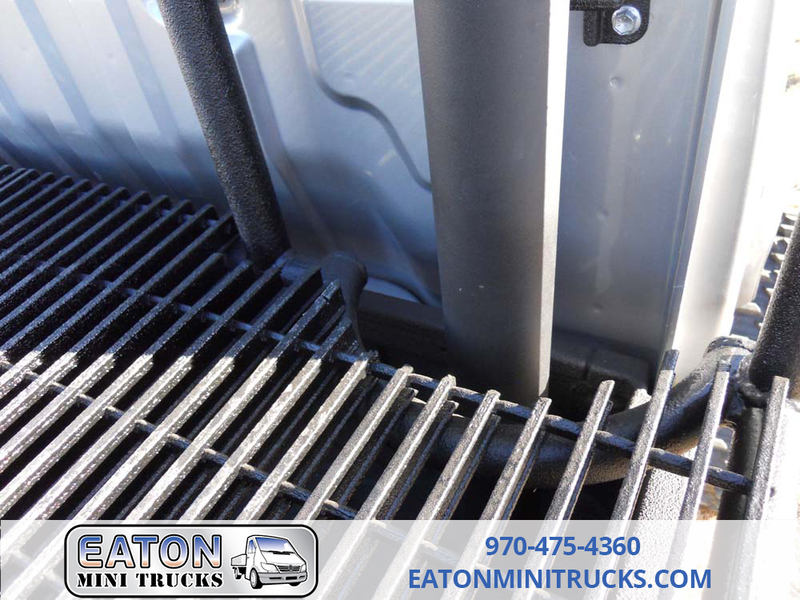 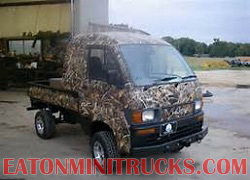 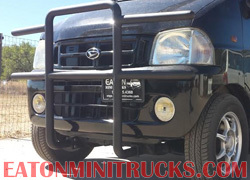 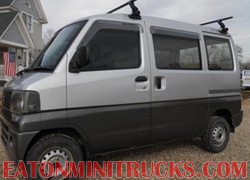 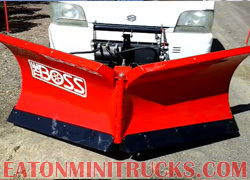 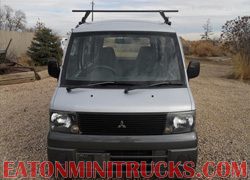 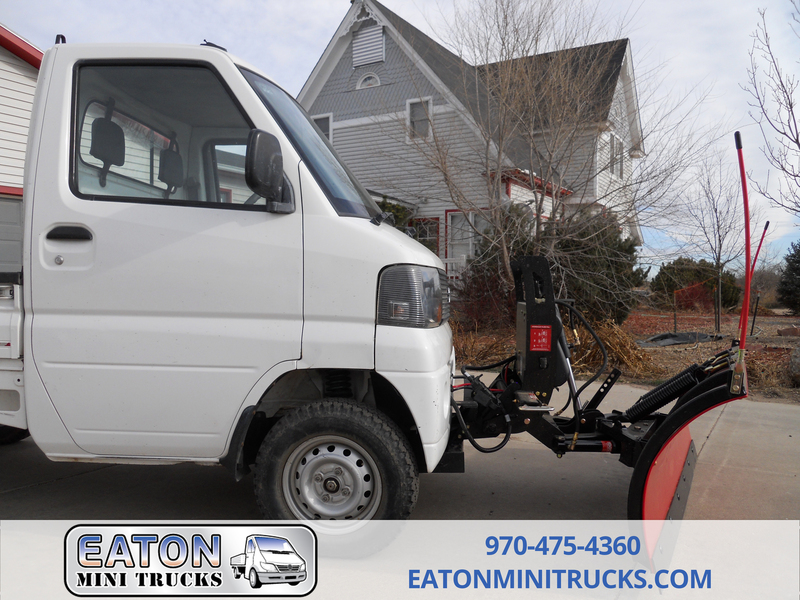 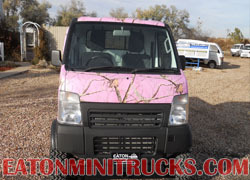 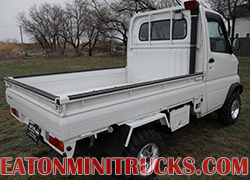 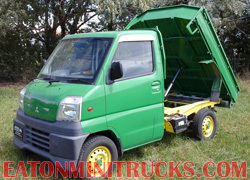 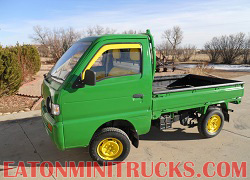 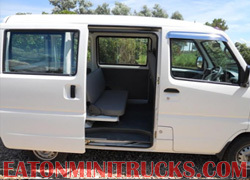 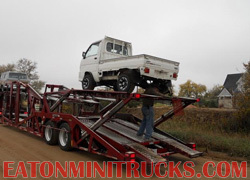 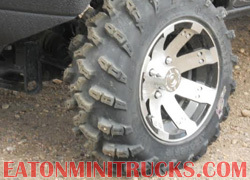 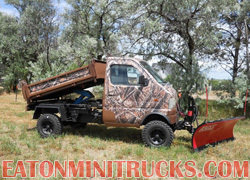 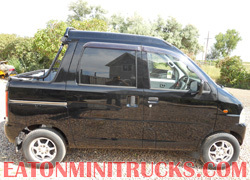 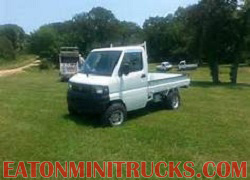 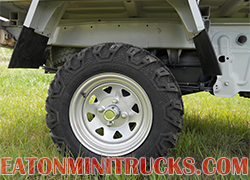 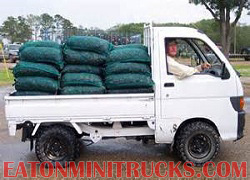 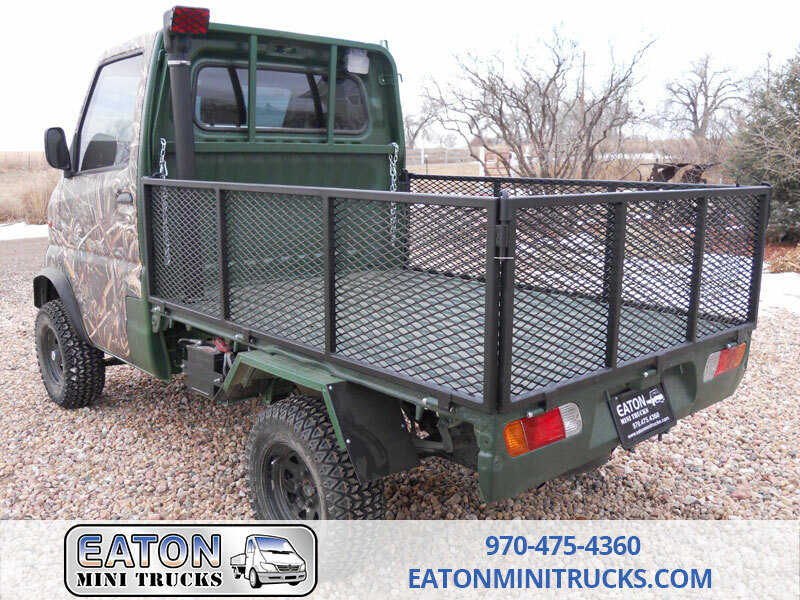 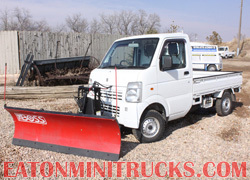 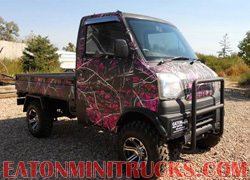 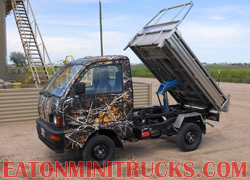 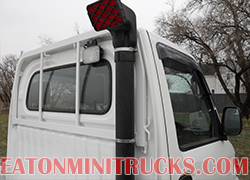 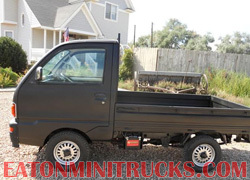 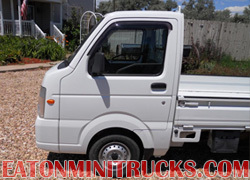 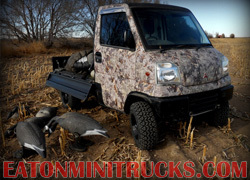 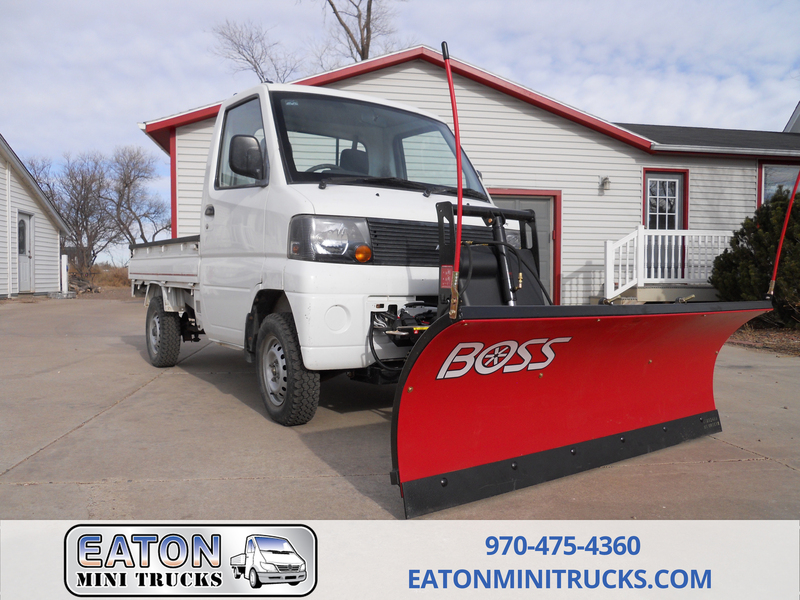 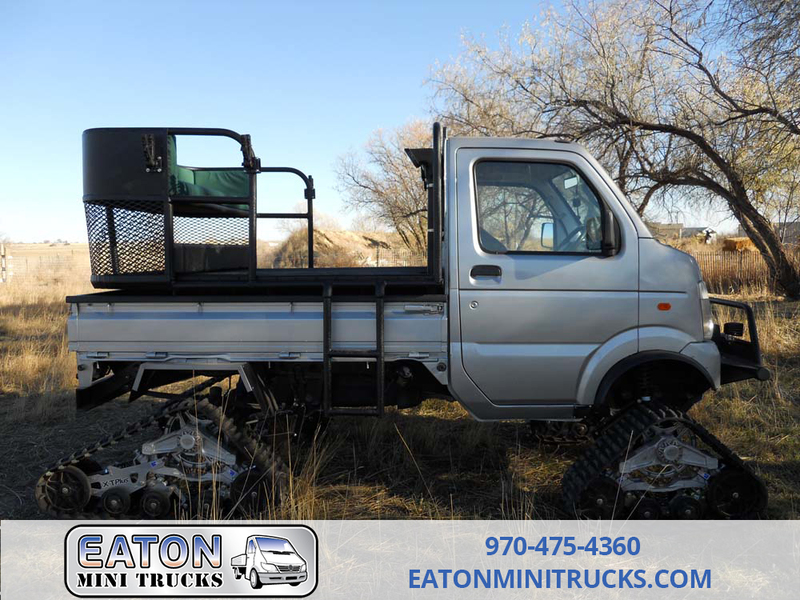 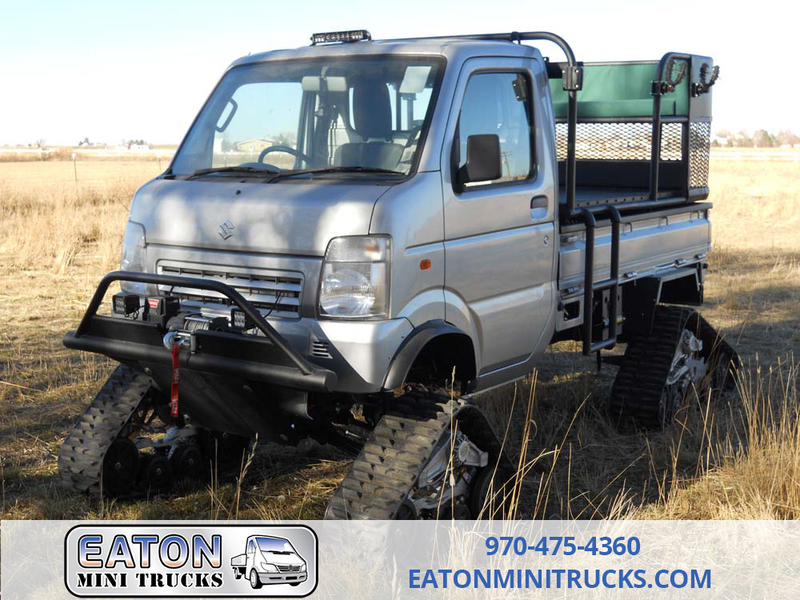 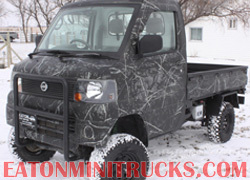 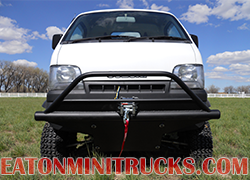 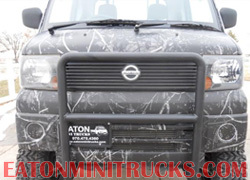 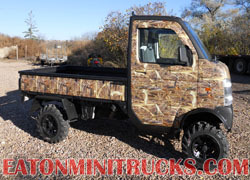 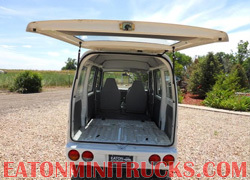 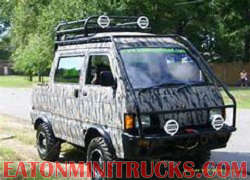 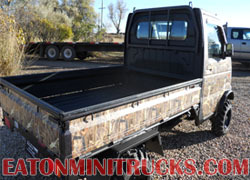 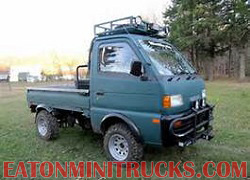 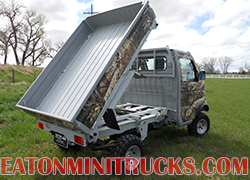 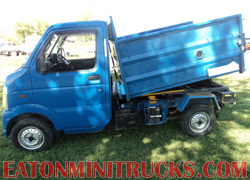 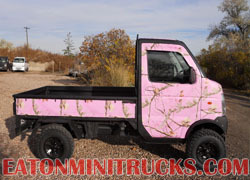 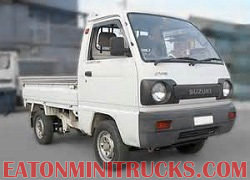 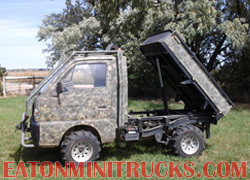 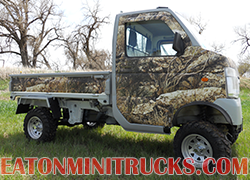 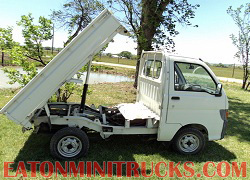 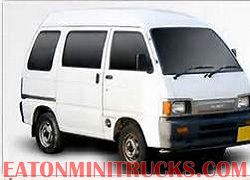 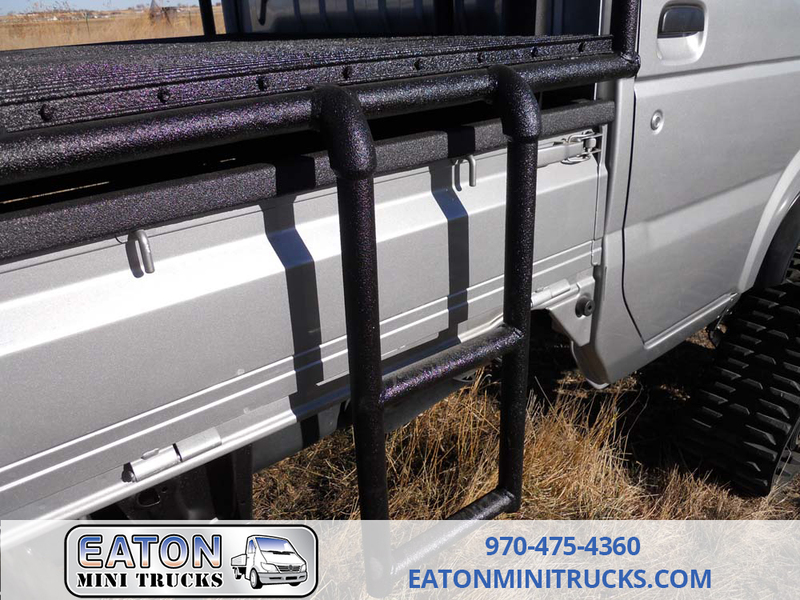 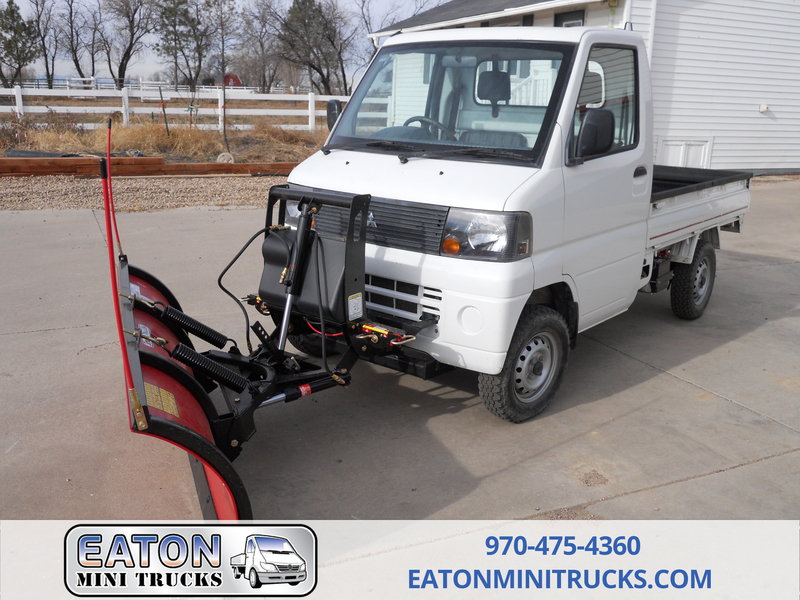 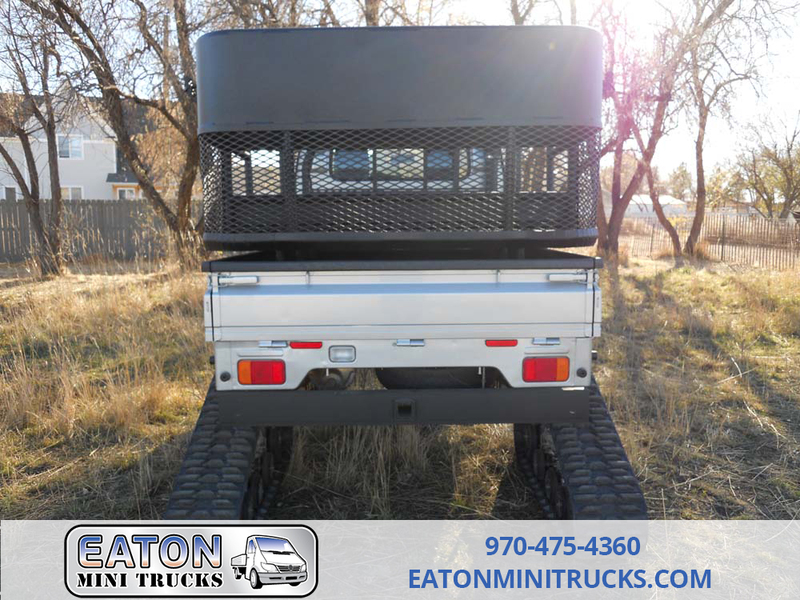 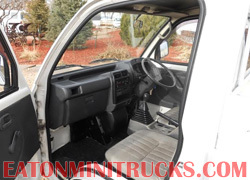 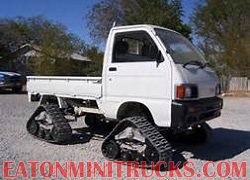 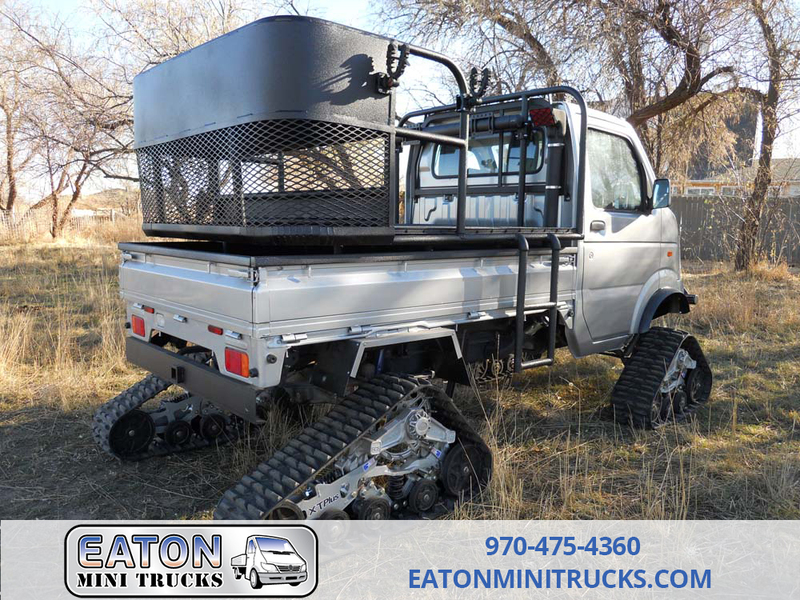 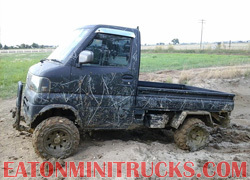 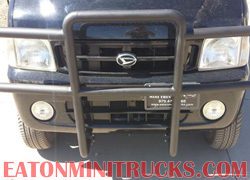 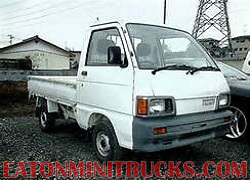 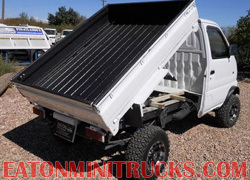 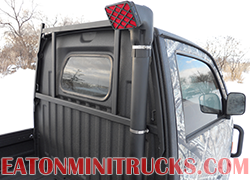 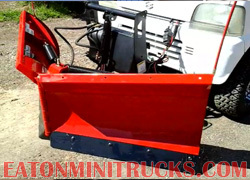 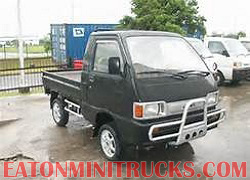 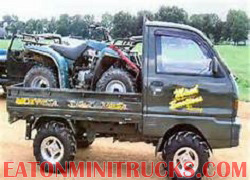 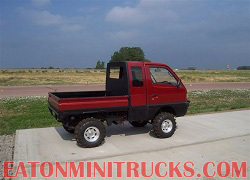 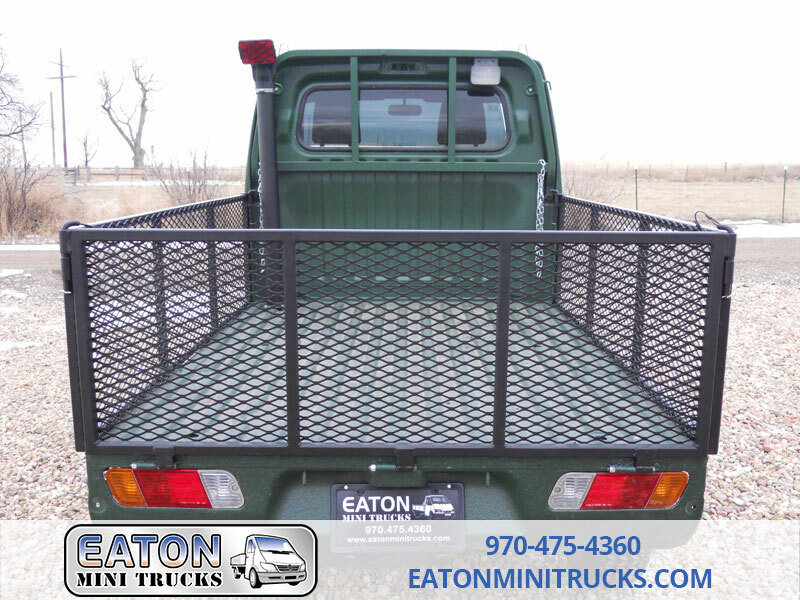 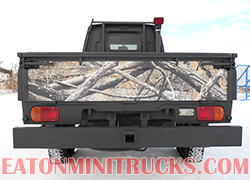 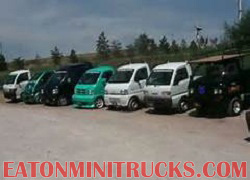 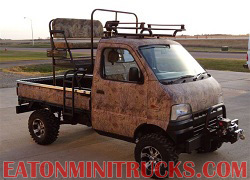 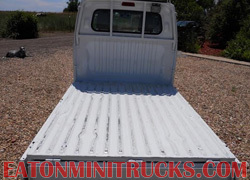 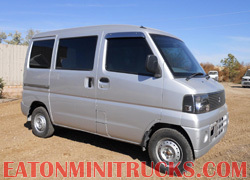 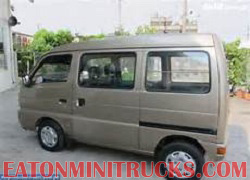 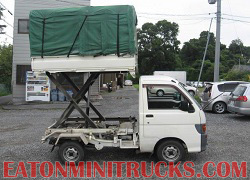 Thanks for looking at the Eaton Mini Trucks photo gallery page. 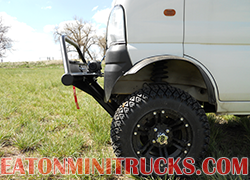 The images shown below are mini trucks we customized for sale or trucks customers had us work on in our service department. 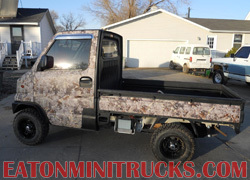 We also have posted photos of trucks done by other mini truck owners. 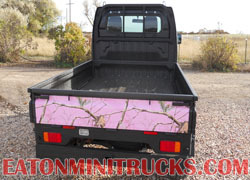 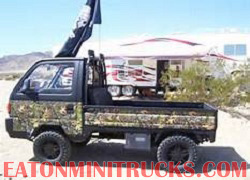 We feel you can do any thing with a mini truck and hope this page gives you ideas of what to do to personalize your truck.